Manufacturer of a wide range of products which include multi cyclone dust collector, cyclone separator, cyclone dust collectors, heavy duty cyclone dust collector, cyclone dust collector and multi cyclone dust collectors. 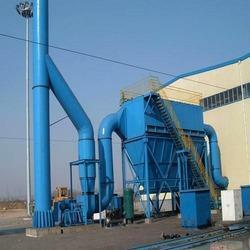 Within the short time period, we are engaged in offering an excellent grade Multi Cyclone Dust Collector. This collector is equipped with hose squeezing pump and special nozzle. It is widely applied for suctioning the mortar, slurry, coating, high-density material, waterproof glue and cement on the walls and ceiling. It offers a 3MPa pressure on the wall and object where applied. The maximum conveying distance that it can bear is 30 meter. Apart from this, it weighs a little heavy that makes it stable and steady while suctioning materials on the object. 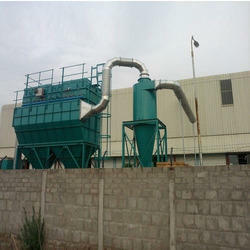 We are the leading manufacturer of Cyclone Dust Collectors. 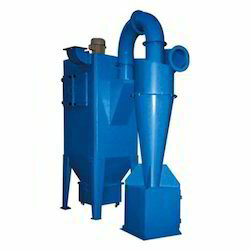 cyclones are mechanical dust collector / separator. It will able to Collectors duals above 60microns. Pls feel free to contact us for your requirements. 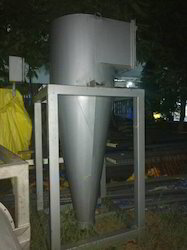 We are the Leading Manufacturers of Multi Cyclone Dust Collector. 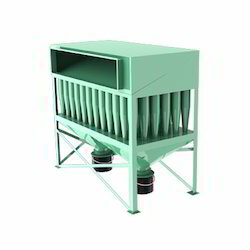 cyclones are pre collector in dust collection system. In bigger system single cyclone is not sufficient to separate the dusts. so that time we will use multicyclones parallely to collect the dusts. Pls feel free to contact us for your requirements. 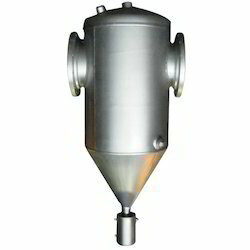 Looking for Cyclone Dust Collector ?